Whether you're relocating to New York City, changing neighborhoods or just moving down the block, you'll find the perfect place to rent with help from New Amsterdam Brokerage. 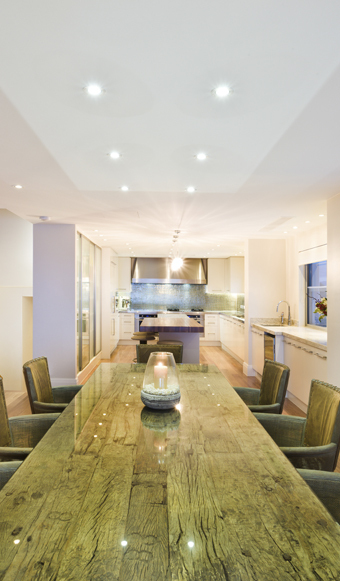 We can help you find the right apartment, townhome, condo or coop to rent. Specializing in relocation, whether you're coming from the west coast for a new job or coming out of college for that first step in a long career or you're returning to the City to chase the dream again...we can help. We've been there and know an honest, experienced broker is what you're looking for to give you piece of mind and we can assist you in all your needs. Find the perfect rental property in a location that suits your needs and offers the features you desire. We help you with all of the amenities so that your new place is the right fit for you. Your personal interests are important to us, which is why we take our time to find the ideal location for you. Let us teach (if you're new to NYC) you everything you need to know or enhance your existing knowledge about New York City neighborhoods, property types and ideal locations for your current needs. We consult with you about preferences, such as how much you can afford, what type of place you are looking for, and what amenities are important to you. By being informed about the rental properties, locations, limitations and pitfalls, you'll efficiently find the place that meets your criteria. 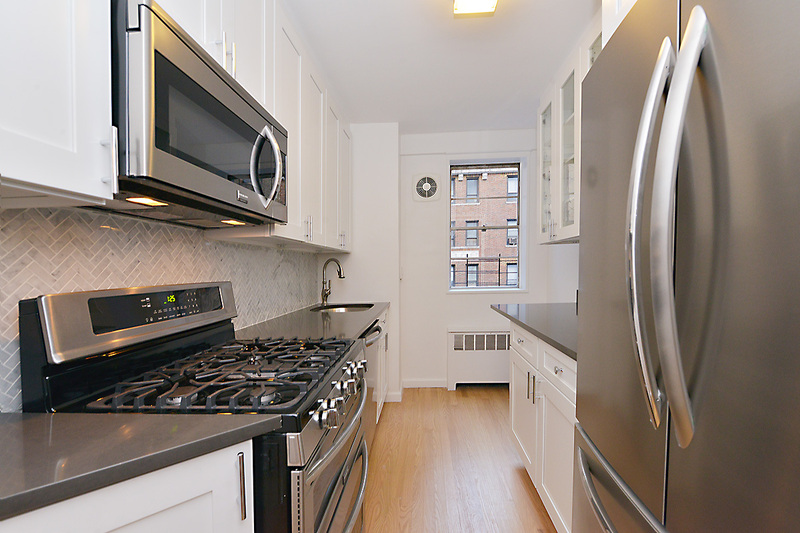 HUGE, RENOVATED CONDO UNIT WITH A GREAT ADDRESS - Be the first to live in this two-bedroom, two-bath (each on-suite) sprawling, gut-renovated apartment in a full-service, pin-drop quiet building with a Central Park South address. 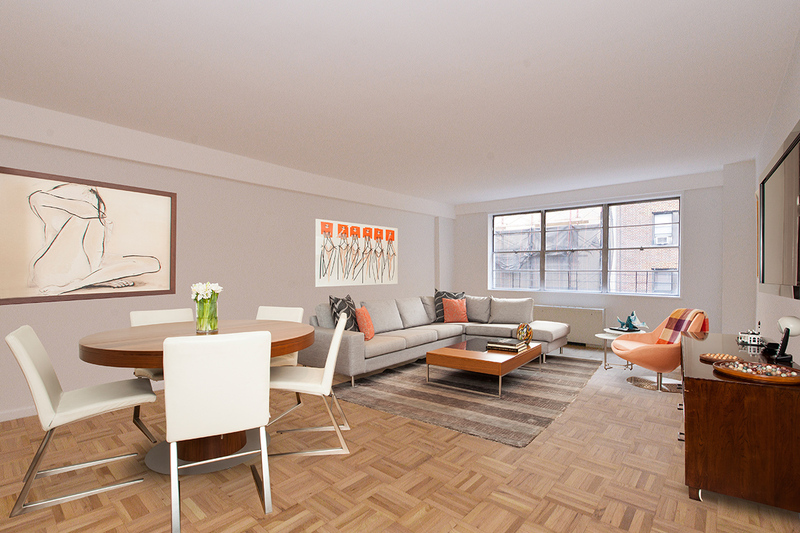 This gracious apartment is directly across from Central Park and has direct access to 59th and 58th Streets, Access to transportation is ideal with all train lines (N, Q, R, A, B, C, D, F, M, and E) in proximity. 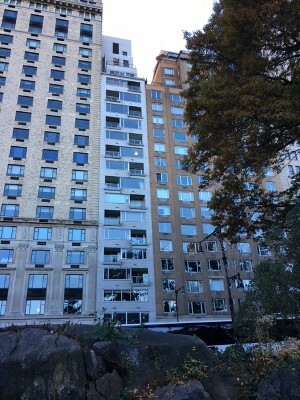 Access to work in Midtown East or West is convenient from this location as is the best shopping, restaurants, theater and the oasis that is Central Park. This elevator-equipped, doorman (24hr), 79-unit- building contains a fitness center, bike storage, laundry room and a grand lobby that spans the width of an entire city block. 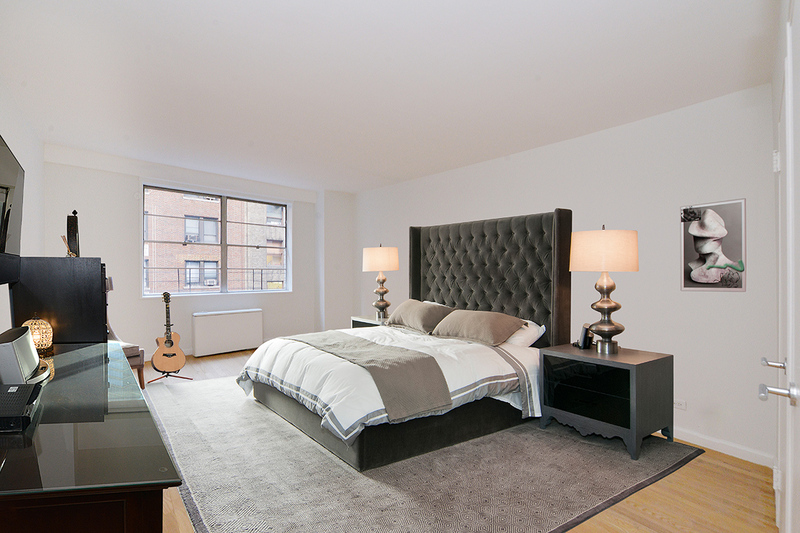 The building has a generous floor plate and the units are very large with only 6-7 per floor. Because the units are in two-mid-rise towers each equipped with two elevators, you'll seldom be waiting.... There is a parking garage (for an additional fee) onsite as well as a dry cleaners in one of the building's commercial spaces. Convenience services including drug stores, carry outs and grocery stores abound this address. 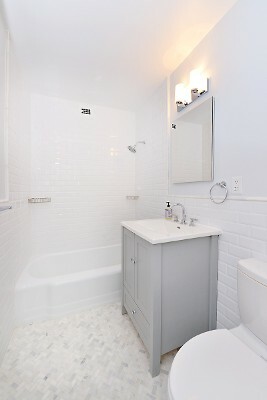 The unit was just redone with new wood, stainless and marble finishes throughout. The unit has six large closets, one of which is a walk-in. The bedrooms are very large and the unit has an elegant foyer and a large living space which can accommodate a sizable, dedicated dining area. Owner will pay 5% of broker's fee in exchange for 24 month lease. 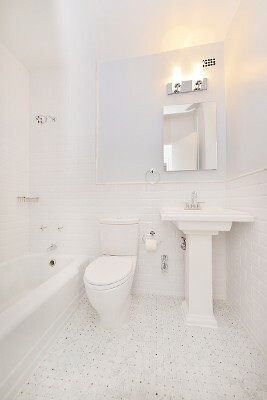 Please contact Anthony to make an appointment to see this large, elegant unit in Park House at 116 Central Park South.